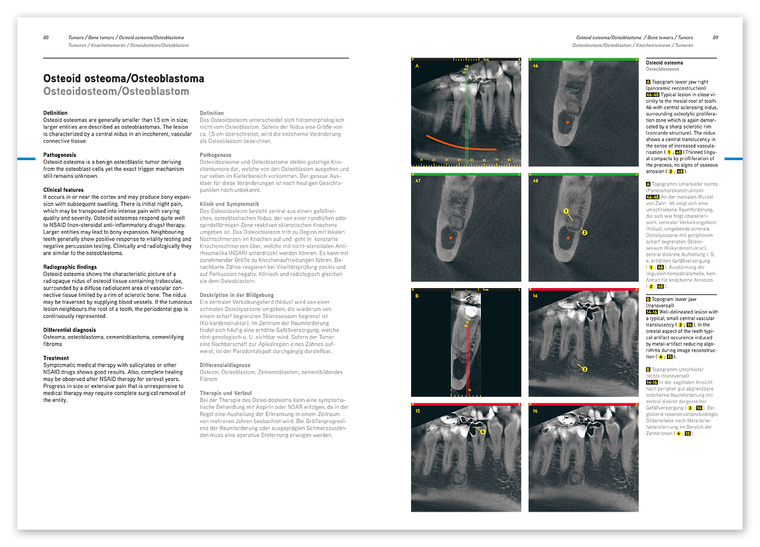 This newly designed CBCT atlas has been composed to be a valuable aid for the practitioner to assist in solving practical problems in daily CBCT diagnosis. 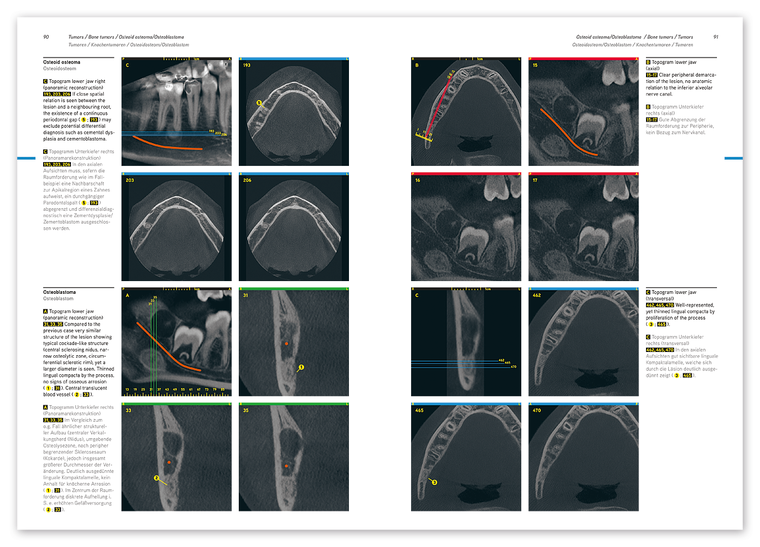 In this edition the authors present a comprehensive and systematic collection of clinical cases, giving the necessary expertise to the interested reader while using a sophisticated, logically structured and self-explanatory didactic concept. 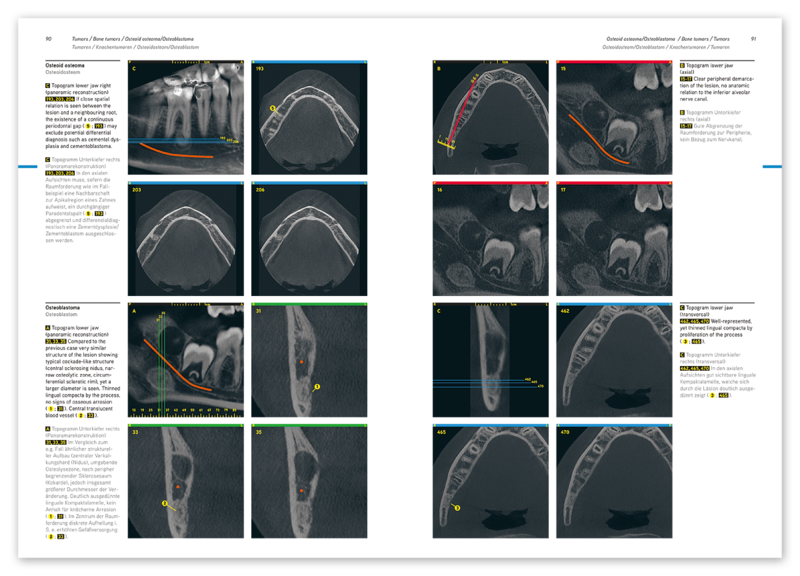 This edition was conceived as high-value reference work for the ambitious CBCT practitioner for daily use in clinical practice.